Football? Fútbol? Soccer? Whatever you want to call this international sport – shoes are essential for playing the game. 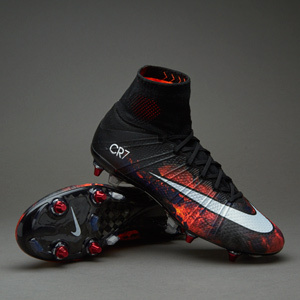 Hundreds of thousands of boots are available on the market right now. 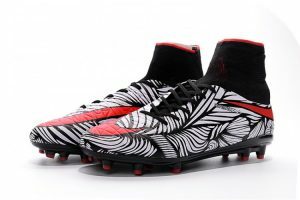 Athletic brands constantly team up with professional football players to create personalized boots and mass produce them. 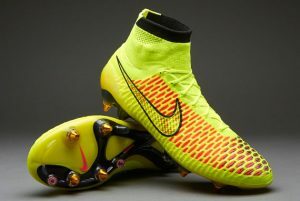 These personalized shoes rank as some of the most expensive shoes available because of the endorsement from the players. 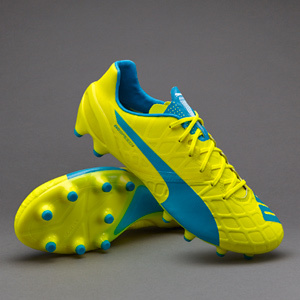 However, some shoes have a reputation of their own and have landed a spot on our list of top football boots. 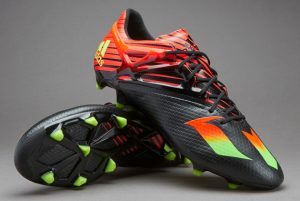 *Currently worn by FC Barcelona player Andrés Iniesta, FC Bayern Munich player Mario Götze, and PSG player Blaise Matuidi.